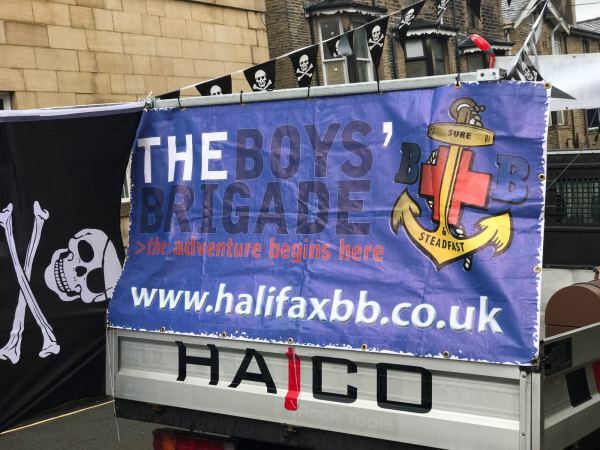 For this years Charity Gala in Halifax, Halco did their part by lending the company van to the Halifax Boys Brigade. The Boys really got into the spirit of things, decorating the van and dressing up in theme costume. In total, £1600 was raised for their cause! Come visit us at MINEXPO 2016 in the Las Vegas Convention Centre, Nevada - The Largest Mining Show on and under the earth! We will be there from 26 September until 28 September in the South Hall, Booth 26101. Exhibition Opening Hours: Monday to Wednesday 09:00 - 17:00 We would love to see you! We would love to see you!